Hey guys, hope you all had a great Christmas. 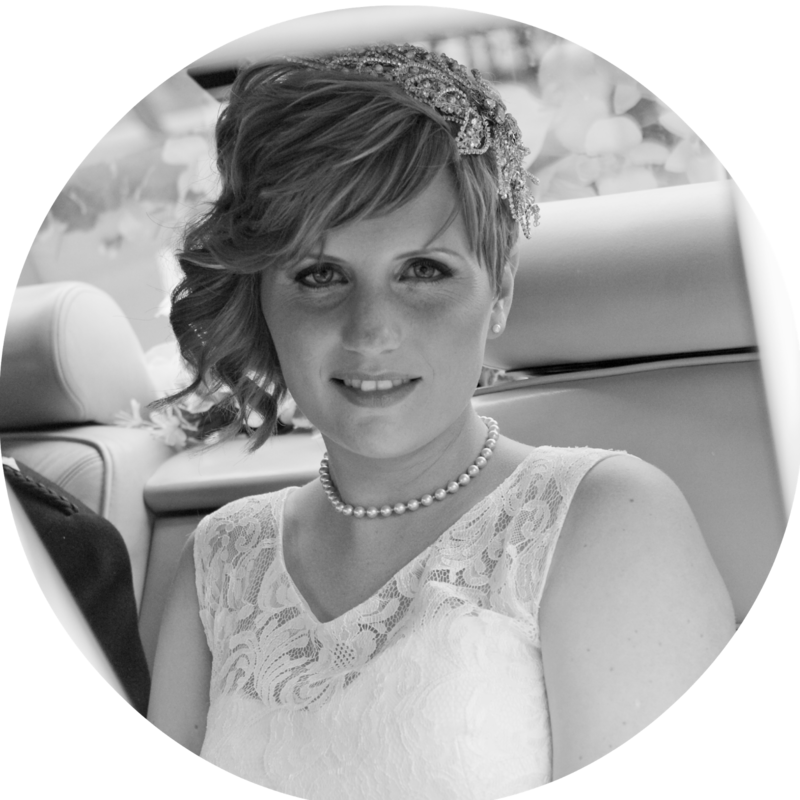 I've got a few posts coming up, but I have't got around to photographing them all yet, so I changed the order I was going to post them and put this in first! So you got a new iPad for Christmas, went nuts in the App Store downloading, Facebook, Twitter Kindle and loads of other random apps, but what now? I have always been a bit of a closet gamer chick at heart. When we got our first desktop PC back in 1995, I discovered a love of point and click adventure games. The mid-90s was the peak for point and click adventure games but they declined in favour if X-Box/Playstation based shoot-em up's that you could dip in and out of. With the launch of touch screen mobile devices, such as the iPad, these types of games have seen a resurgence in popularity. If Santa was sweet enough to leave you an iPad under the tree this Christmas, here are my top casual gaming apps, and an introduction into point and click style adventure games. Where's My Water is a fun puzzle game made by Disney, featuring an Alligator called Swampy who enjoys a nice clean bath - unlike the other Alligators. Help Swampy by getting the water into his bath, whilst avoiding various traps, poisons and bombs. This app is both iPad and iPhone compatible (and I believe it is also available on Android) but purely for ease of play, it works great on the large iPad screen. Hay Day is certainly a little guilty pleasure of mine, and I became quickly addicted to it, to jump up through the levels so I could get the next farm machine! (Yes, yes I know!) 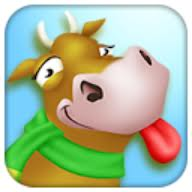 Hay Day is a farming game - similar to FarmVille - but crops do not die and it doesn't rely on having lots of Facebook friends to help you out, like many other games of this type. 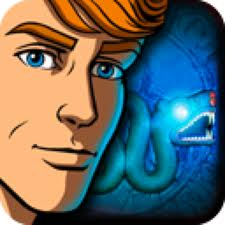 Mystery Case Files - There are a number of games under the mystery case files brand, but not all are available on the ipad. Mystery Case Files are produced by Big Fish Games which are aimed at the casual gamer. Two of the best ones are Dire Grove and 13th Skull. These mix hidden object scenes and the more usual adventure style of gaming. These two games involve an engaging storyline and live action scenes. During the mid 1990s there were two franchises that generally ruled in the adventure gaming world - Broken Sword, and Monkey Island. 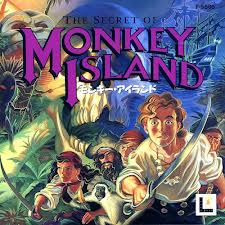 Monkey Island came first, and the early games were very pixelated with no voice acting, the series eventually progressed to become more cartoon-like before dabbling with 3D. Broken Sword started off with the 2D cartoon style, with great voice acting. All these games have a Free trial or Lite version, which enables you to try them first, prior to purchasing anything. Did you enjoy this post? Are there any "essential" games apps you have on your mobile device? Great post. Think I'm going to try Hay Day. Careful - it gets addictive lol! Sheepstacker and Angry Birds are my favourites! How did I forget Angry Birds!?! Will check out Sheepstacker!